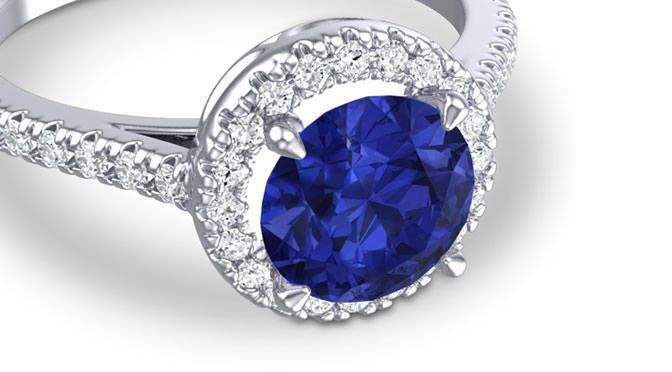 What's trending in gemstone engagement rings? 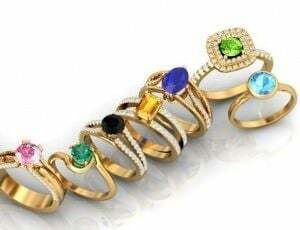 If you are looking for unique gemstone engagement rings, AZEERA is the place to shop. 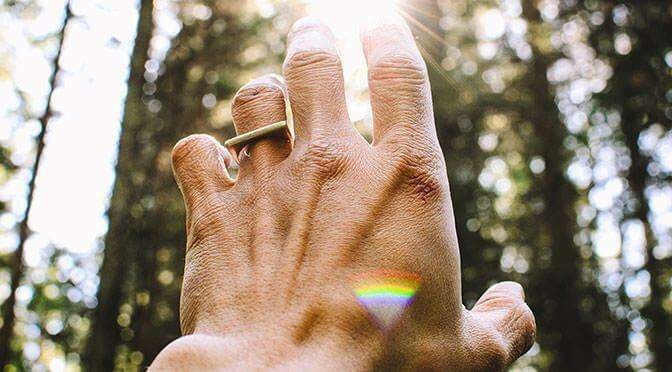 In our online store, you’ll be able to custom design a ring so it’s the perfect reflection of your style, your relationship, and your personality. 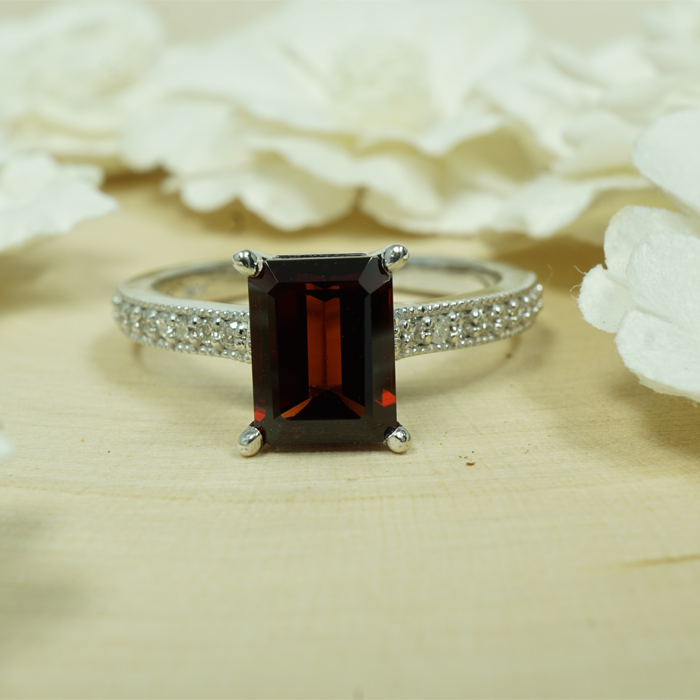 There are so many styles of gemstone engagement rings to choose from! What are the types of gemstone engagement rings? 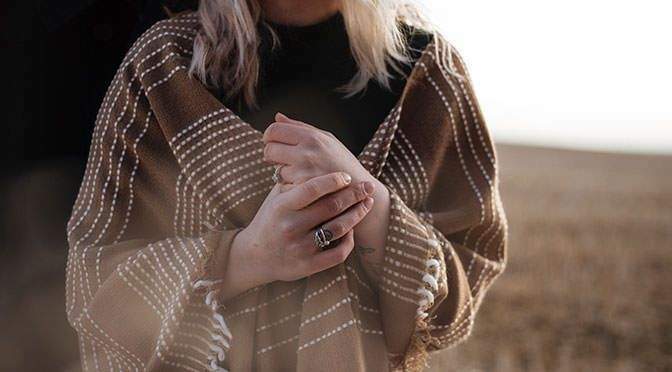 Raw Stone Rings: Instead of a perfectly polished gemstone, some brides are opting for a raw, uncut stone instead. 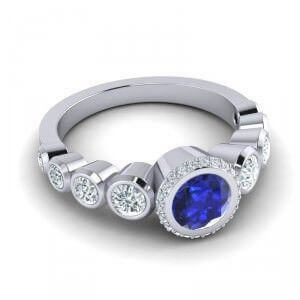 This creates a rough, unpolished yet interesting look for a ring. Stacking Rings: The more the merrier! 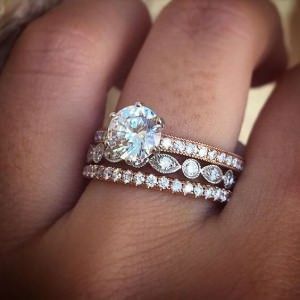 Brides are embracing the idea of stacking their rings up, so they are choosing an engagement ring that can be easily stacked with others. Add rings for anniversaries and special events in the future! Delicate and Intricate Rings: Details abound in this year’s rings, with delicate details on the bands and surrounding the center stones. 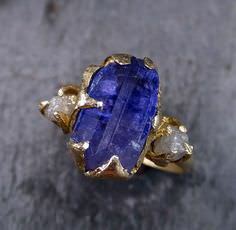 Where do you get gemstone engagement rings? 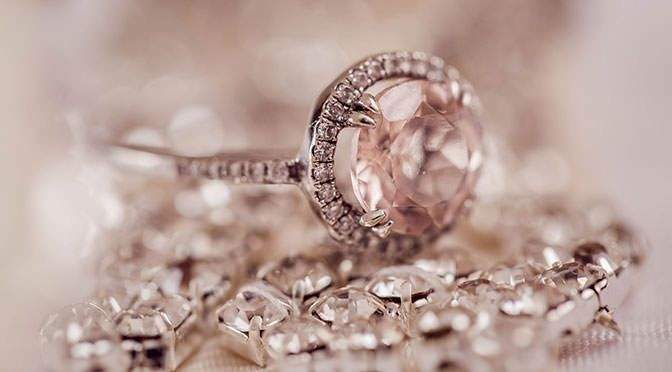 There are so many beautiful ideas for gemstone engagement rings and you’ll find them all in the AZEERA online store. We have a great selection of styles, metals, and gemstones to choose from so you can create the ring of your dreams. Each one comes with a lifetime warranty, so order today!